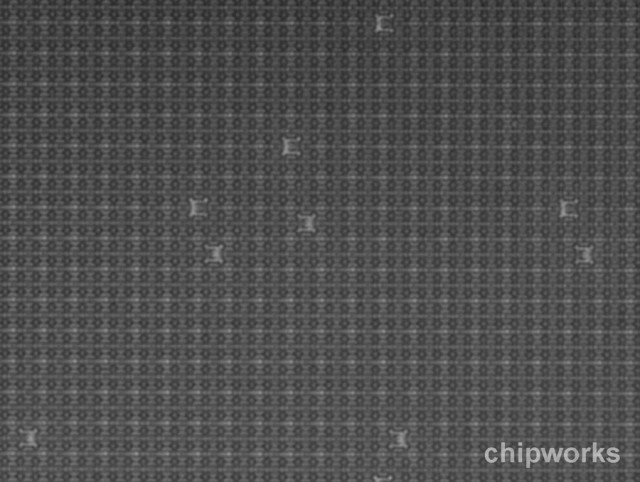 Chipworks recently took apart a Canon Rebel T4i camera and found phase detection sensors mixed among the pixels. This technology is used in the Fuji F300EXR and Nikon 1 cameras and it will probably be present in the upcoming Canon mirrorless camera. 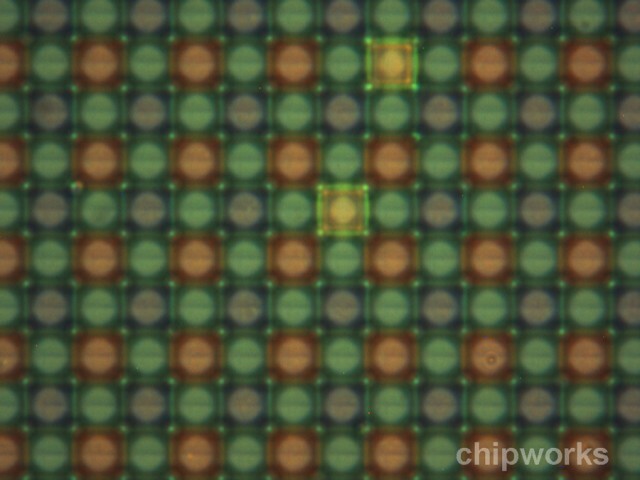 Read more at PhotographyBay, Image Sensors World and Chipworks.